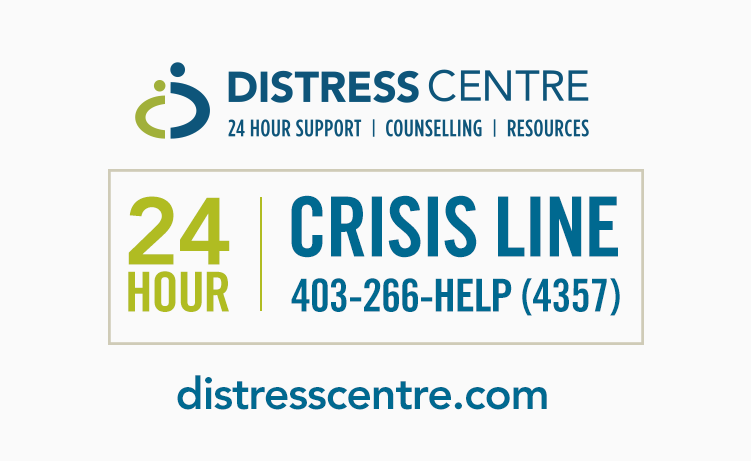 Distress Centre Calgary is an independently run crisis centre, so we can’t say what kind of experience you’ll have contacting another crisis centre in Canada or around the world. 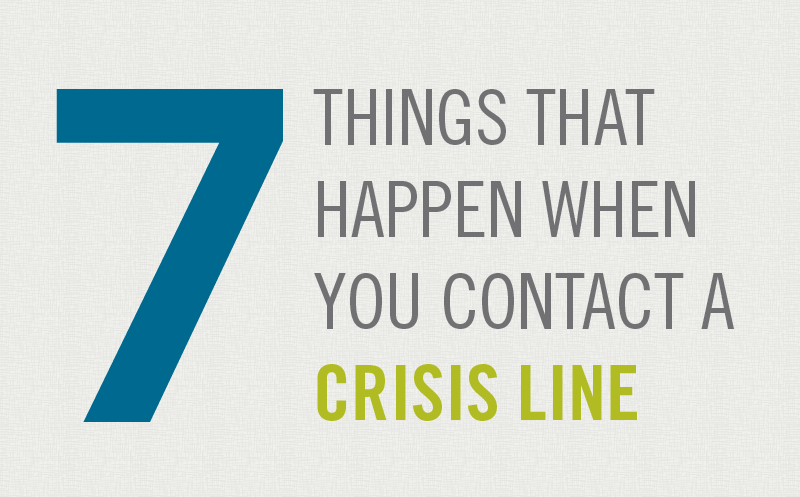 But here are the seven things that happen when you contact our crisis line. 1. You can phone, chat, or email us to receive support. We don’t define crisis so you can contact us about anything day or night. The quickest way to reach us is by phone at 403-266-HELP (4357) for 24/7 support. Online chat is available from 3-10pm on weekdays and 12-10pm on weekends. For non-urgent matters email us at help@distresscentre.com and you will receive a response within 24-48 hours. Our services are free and confidential. 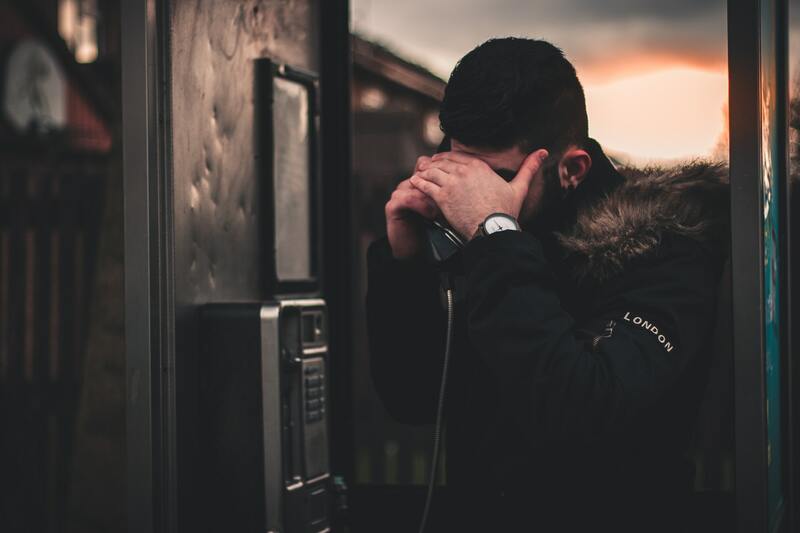 If you are 15-20 years of age you may prefer to reach out to ConnecTeen, where you can reach our youth volunteers by phone, email, text and chat. 2. When you phone, email, chat or text you will be connected to a highly trained crisis volunteer. Our volunteers complete extensive training in crisis intervention. This is to ensure they are well prepared to address and respond to any issue you have and want to discuss. Research tells us people trust volunteers more than paid professionals because they are more compassionate, and they do it because they really want to help people. Our volunteers are regular, every day people from all walks of life, and they are committed to supporting you. 3. The volunteer will see how you’re doing and make sure you’re safe. On every call and chat, the volunteer will want to identify any risk. The volunteer will ask you “Are you having thoughts of suicide?” There is no need to be alarmed if you are not suicidal. We never want to assume, and ensuring your safety is always our top priority. If you are having thoughts of suicide, our volunteers (supported by staff) are trained to handle calls and chats involving suicidal thoughts. 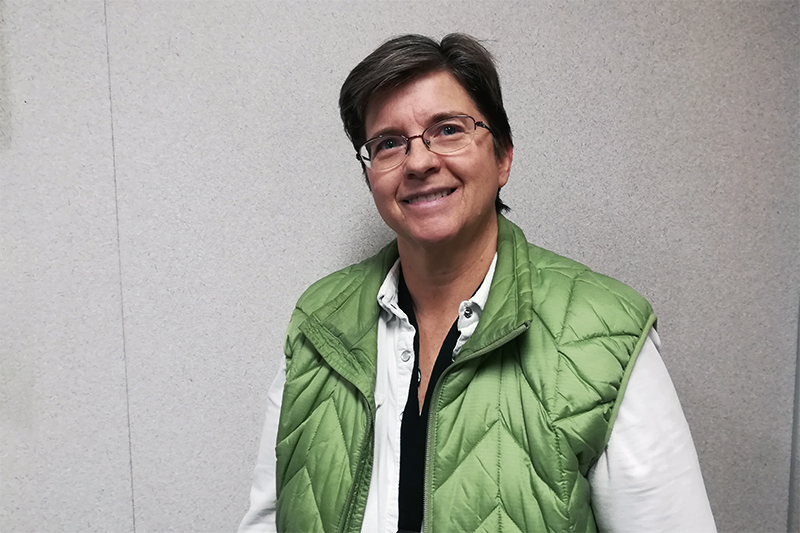 For the most part, the volunteer will continue to listen, support, and connect you with additional supports. 4. The volunteer will listen to your problem to get a better understanding of the crisis you’re experiencing. Our volunteers do not judge. The main role of the volunteer will be to actively listen and provide support. They may ask what caused you to contact us now, and what solutions you’ve tried so far. This will all be done with respect and acceptance. 5. The volunteer will then help you form a plan that deals with your crisis and helps you move forward in the days and weeks ahead. 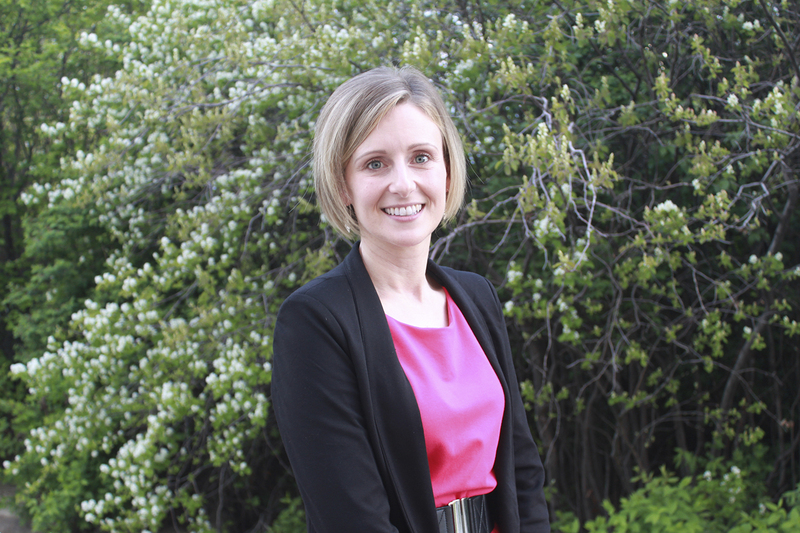 This can be as simple as discussing self-care options, identifying a friend you can connect with or finding resources and services in Calgary that can help you. If your issue is more complex the volunteer may complete an intake and book you to see one of our counsellors. The plan may also connect you with one of our partners, like the Mobile Response Team or Community Response Team – both provide mobile mental health services. 6. The volunteer will invite you to call or chat in again if you need more support. Once a plan has been developed and your safety is ensured, the volunteer will invite you to contact us again if you need more support. They may also offer a follow-up call if they think it would be beneficial. A follow-up is where someone from Distress Centre contacts you in a few hours or days to see how you’re doing. 7. Our goal at the end of your conversation is that you felt heard, you have a plan, and you are in a better position to handle your crisis than when you first contacted us. We are here for you 24 hours a day 365 days a year. We are ready to listen. Contact us!